These things are a constant source of misery for way too many. Evidence proving the unnecessary harm done to wind farm neighbours by wind turbine noise mounts by the day: Germany’s Max Planck Institute has identified sub-audible infrasound as the cause of stress, sleep disruption and more (see our post here); and a Swedish group have shown that it’s the pulsing nature of low-frequency wind turbine noise (‘amplitude modulation’) that is responsible for sleep problems in those forced to live with it (see our post here). 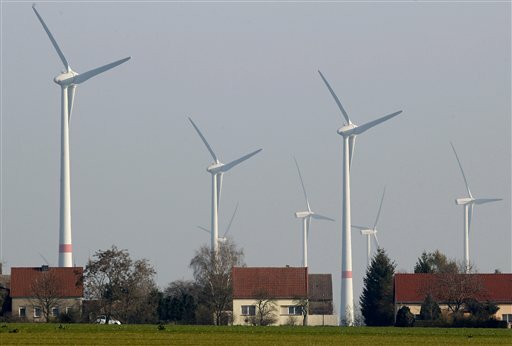 STT recently reported on the German government’s efforts to erase data that shows residents are exposed to levels of wind turbine infrasound dangerous to health.